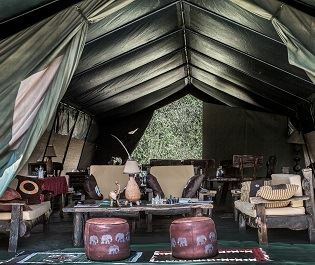 Personal service and hospitality have long been the hallmarks of Richard’s Camps and this River Camp really feels like a home away from home. 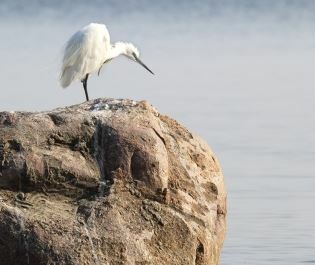 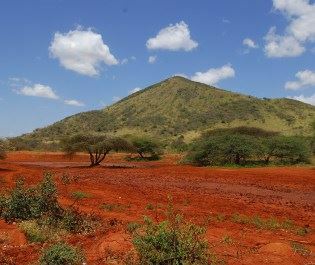 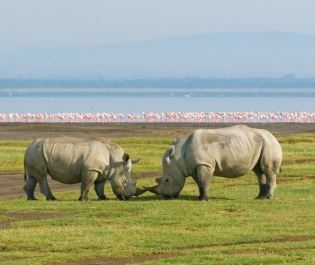 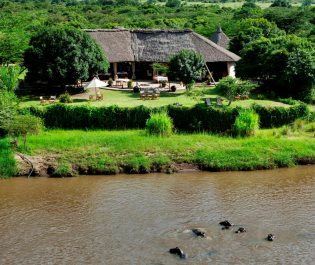 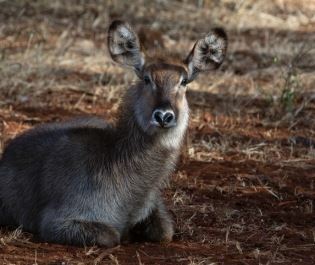 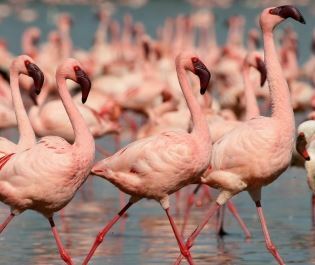 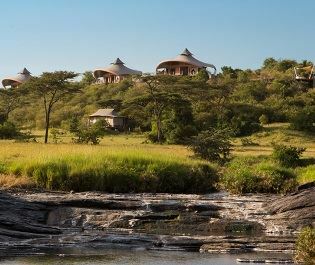 Standing on the banks of the Njagetck River in Mara North Conservancy, it introduces you to a pristine piece of the Mara. 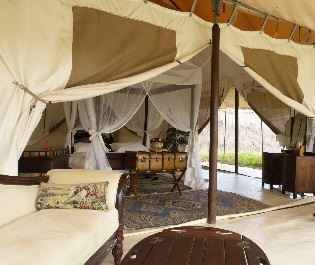 Spend a day and you’ll be wowed by the decadent tents and endless vistas. 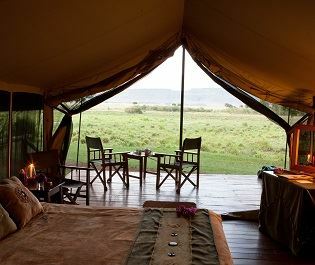 Spend a few days and you’ll never want to leave the magic of the Masai Mara. 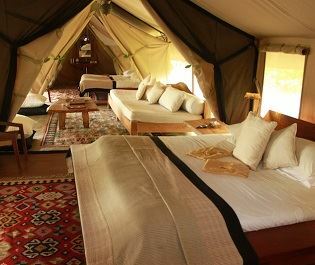 We love how casual this camp feels. 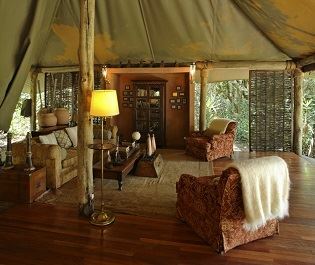 Yes, it’s filled with stunning furniture and glorious fittings. 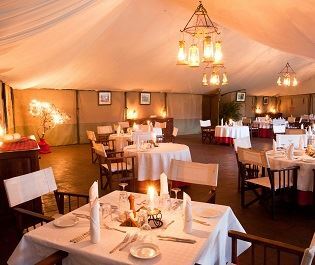 But there’s a laid-back informal atmosphere that really adds to the experience. 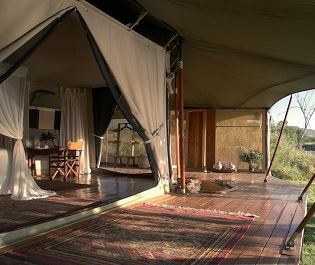 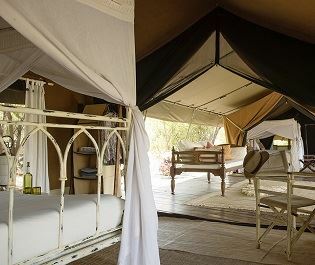 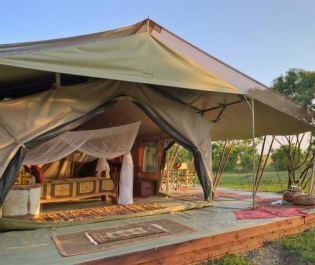 We’d call it a five-star boutique hotel, except that doesn’t seem accurate when you’re opening the tent to a resident lion pride that literally prowls the grassland outside the camp. 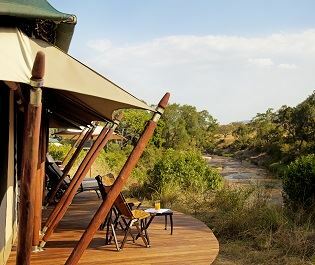 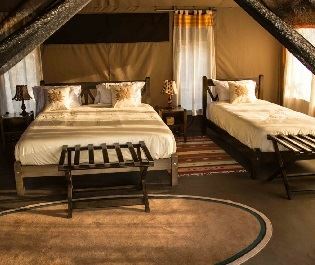 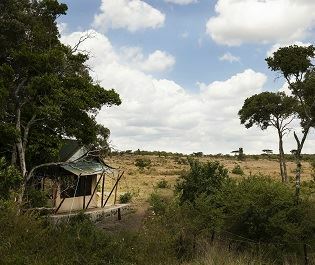 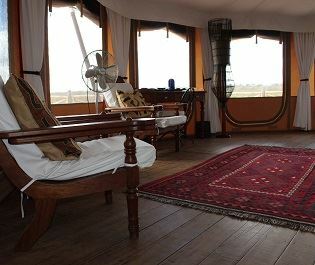 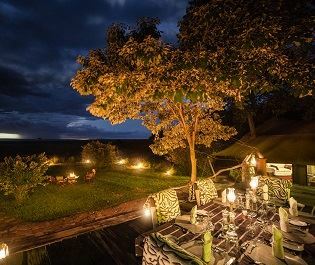 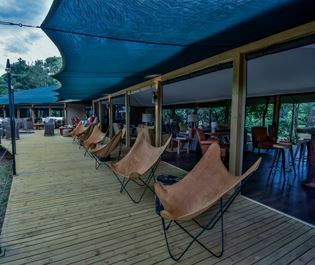 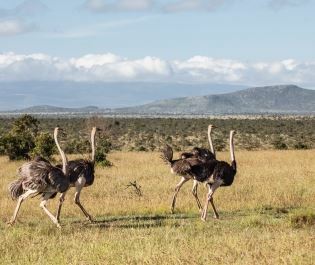 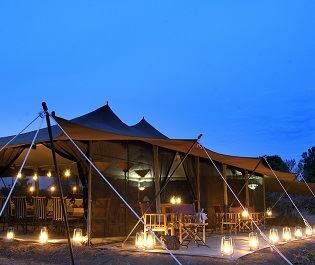 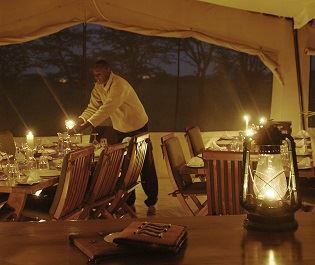 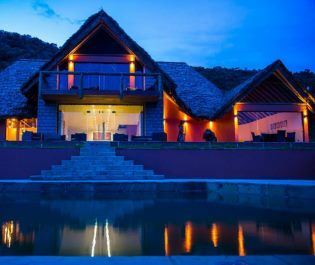 Richard’s River Camp is ideal for those with time, those who wish to enjoy a multi-day stay in an untouched and unvisited part of the Masai Mara. 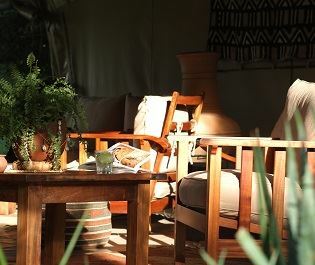 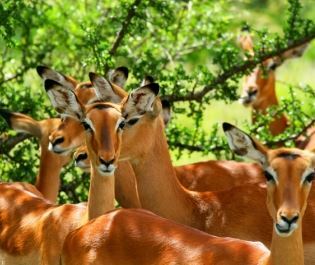 Game drives take their time, helping to open your senses to all the Mara’s wonders, not just the big cats and wildebeest herds. 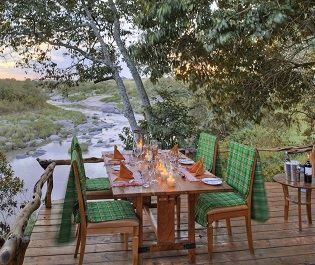 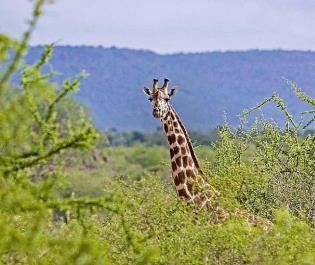 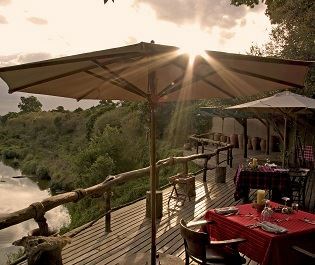 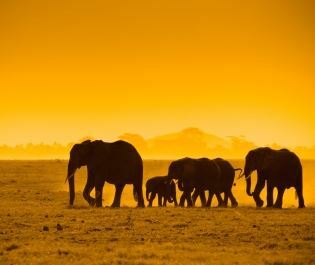 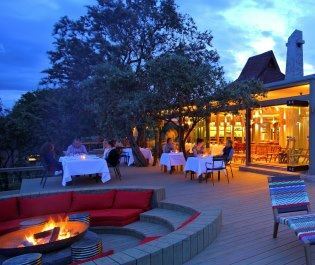 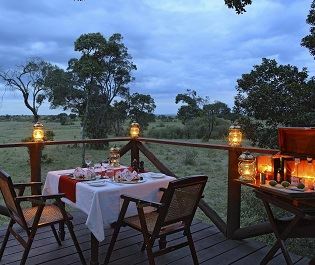 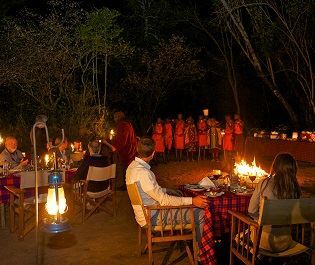 Dinners are served with silhouetted hippos and elephants wandering past, while bush walks are led by skilled trackers. 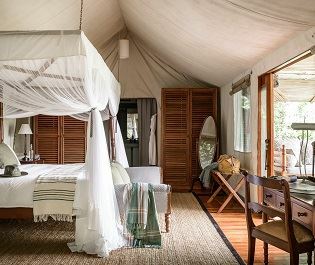 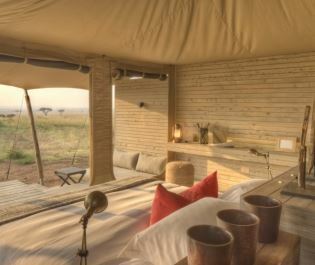 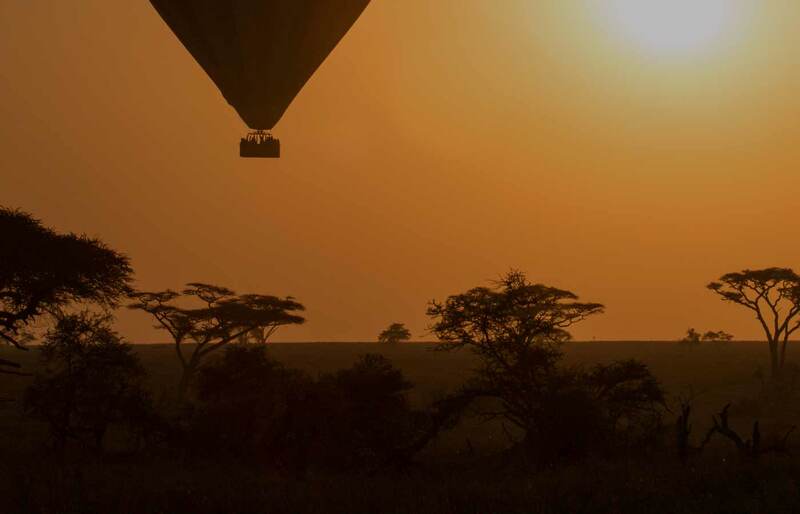 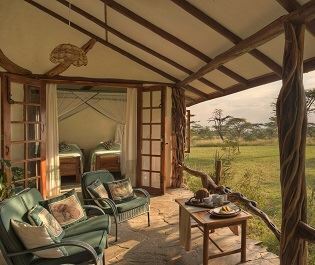 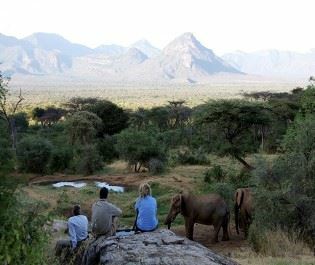 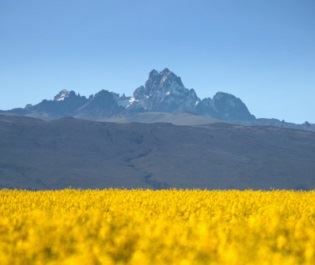 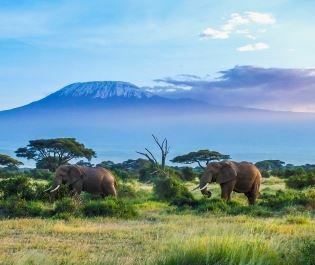 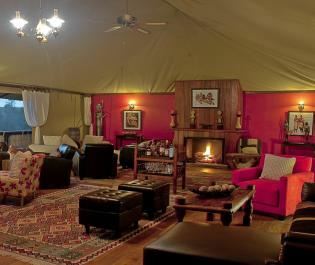 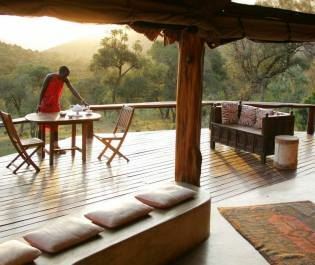 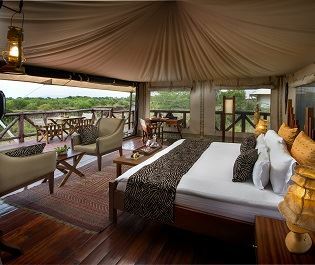 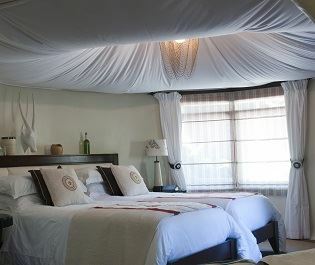 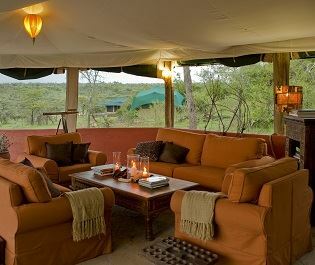 This is an out of Africa experience filled with all the Mara’s charms. 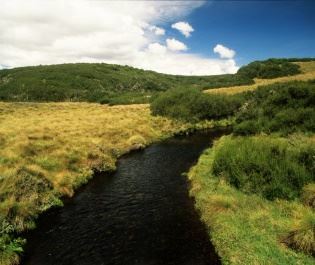 Relax, lose yourself in the landscape’s rhythm, and absorb a unique world from every angle.